← 15% OFF American Alpine Club Membership – Today, March 8 Only! WildernessMedicineMagazine.com is the new repository of the best writing, graphics and audiovisual pieces available in wilderness medicine today. Embracing modern web technology, we will continuously bring you a dynamic, multimedia experience. More content, more authors and more technologies, including abundant hyperlinks, videos, graphics and content-rich material make this site the go-to location for entertaining, interesting and cutting edge information. As it is a constantly evolving web-based magazine, we suggest you check the site often for new articles and announcements. Subscription tools are being developed that will allow you to be notified when new content of interest is posted. We are open to your suggestions for ways it can be even more functional and useful for you. Also please don’t hesitate to contact us if you’d like to contribute content. 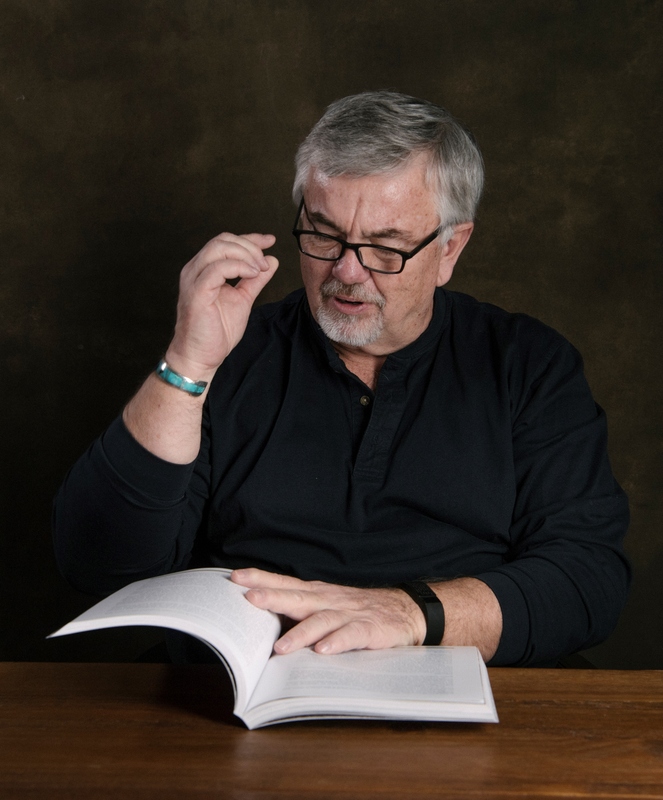 You can email the Executive Editor Seth Hawkins directly or refer to the “Submission Guidelines” link on the site. 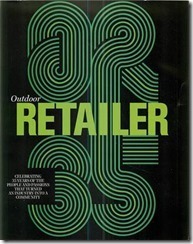 Thanks for your support from the entire Magazine Committee of the Wilderness Medical Society. 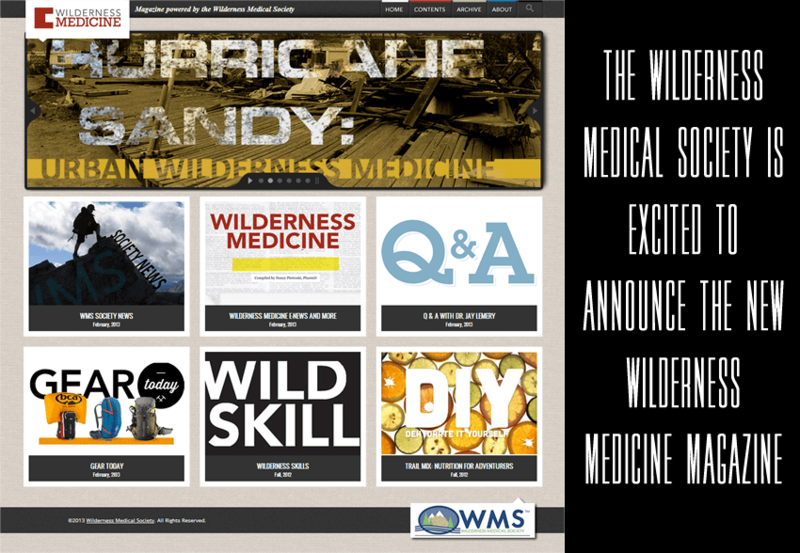 Visit Wilderness Medicine Magazine NOW!